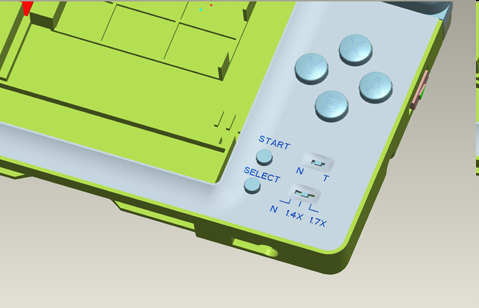 XCMLive has announced a new product for the DS Lite which is due out later this month. The ‘Hyper Gear Lite’ serves as a replacement case for a DS Lite but also brings with it the ability to speed up your game title. Their are two settings which are high speed and highest speed (1.4x and 1.7x respectively). * Fixed bug with unpacking files that was in v2.3 – v2.6.